I guess you’ve already experienced to put online large documents (like documentation) with a lot media inside, using Joomla. Web storage is not cheap, and nor is it fun looking for files to delete in order to free up space. And that is where Image Recycle comes into the picture. The new updates to Joomla’s Image Recycle plugin build upon the extension’s core values of optimizing your PDF files and images to save you space. However, they also go one step further, saving you more time, and simultaneously allowing you to stay on top of everything. 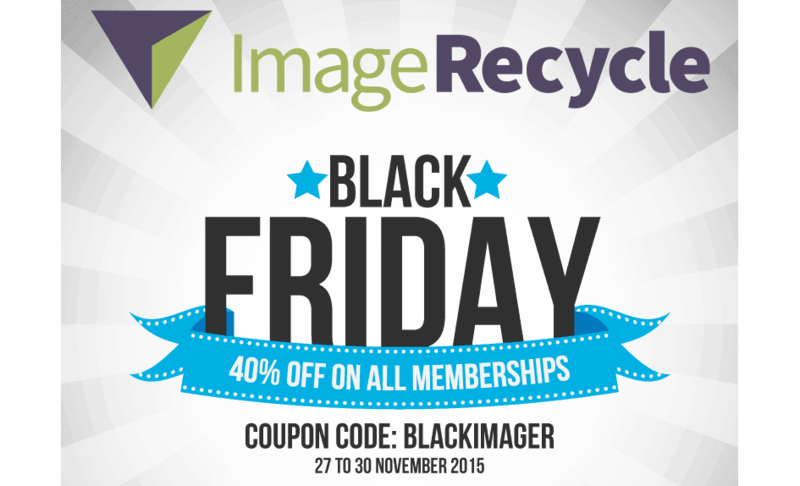 Storage is expensive, and ImageRecycle is the perfect WordPress companion to keep costs low. The latest updates to ImageRecycle also recognize the importance of your productivity thanks to a suite of new features to help you save time, and not just space. We are happy to announce that we have new memberships available: 5 new one time membership plans. We've listened to you! we understand that you need to optimize a bunch of images on the early time of subscritpion and need the whole membership quota from the beginning of the subscription. This is the main purpose of the one time plans. You've got 5 plans with a fixed quota available for a year: 1GB, 3GB, 10GB, 25GB, 50GB. Plus, get amazing offers from our partners. The coupon will be available during a the Black Friday and Cyber monday from 27 nov. to 30 nov. 2015. PayCart is a shopping cart extension for Joomla, a quite recent but a very promising ecommerce solution, even more if you consider that Ready Bytes is behind (they already create Payplans, one the top membership solutionfor Joomla).